Welcome to the New Nickerson Website. Hopefully you find it resourceful and helpful. One of our goals for 2012 is to implement new technology into our company. 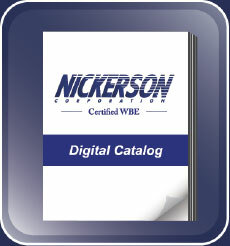 The website was our first initiative, the implementation of a new computer system is next, and we hope to close off the year with a virtual Nickerson catalog….